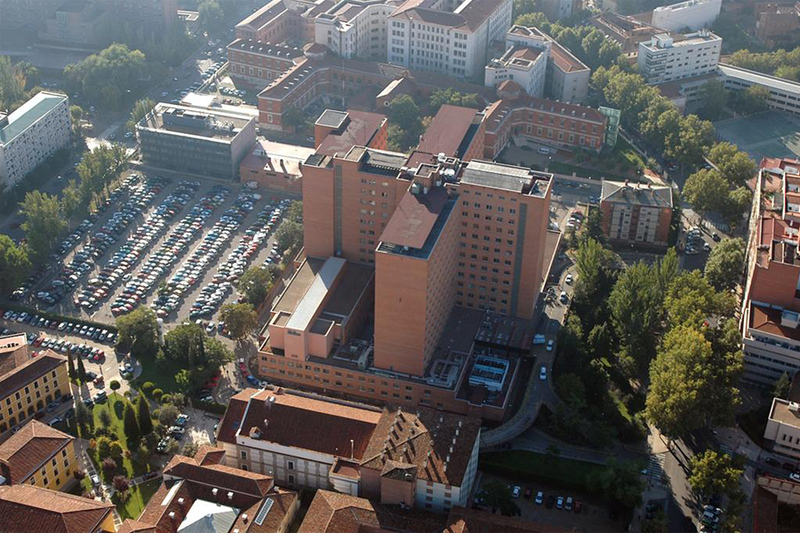 The Hospital Clínico de Valladolid has become the second health institution to use the Taulinoplastia innovative technique in Spain for operating several Pectus Exacavatum cases, after the Hospital Parc Taulí de Sabadell. Hospital surgical team practices surgeries using the “Pectus Up”, product of Ventura Medical Technologies, for four patients with Pectus Exacavatum. The surgery is characterized by the placement of an implant on the breastbone, which corrects the defect without entering in to the chest cavity. Dr. Bardají, chief of the Pediatric Surgery Department at Hospital Parc Taulí de Sabadell, visited the Hospital Clínico de Valladolid medical staff in order to train them and take part in their first surgery. The chief of the Thoracic Surgery Department at Hospital Clínico de Valladolid, Dr. Mariano García Yuste, has stated that “the trials and surgeries have been very successful”, although he has also shown prudence: “it is a new surgery and precautions are needed”. Dr. García Yuste met the Taulinoplastia in a medical conference in Copenhaguen (Denmark) in June 2014, when coincided with Dr. Bardají and Ventura Medical, where they presented their trials and first results. Ventura Medical Technologies, together with the Hospital Parc Taulí, has developed this new product named Pectus UP surgery kit in order to treat Pectus Excavatum patients using a minimum invasive technique. The malformation affects one in 500-800 births and about half of them are susceptible to receive a surgical treatment. Ventura Medical Technologies is an international company that provides innovative solutions to people’s healthcare. The company handles all the stages in the development of a new medical technology until they successfully achieve they can be used to the benefit of patient needs that are still yet to be covered, always providing the know-how and a solid experience in the industrial field.